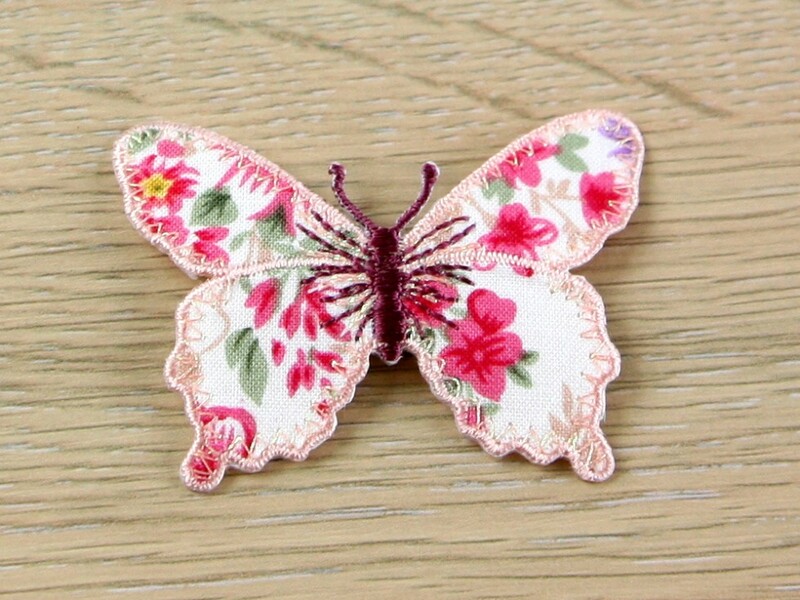 These beautiful quality embroidered motifs are the perfect way to jazz up and personalise clothing, bags and accessories. You can either iron them on or sew them on and they are really easy to apply. The instructions on how to iron them on are printed on the packaging.